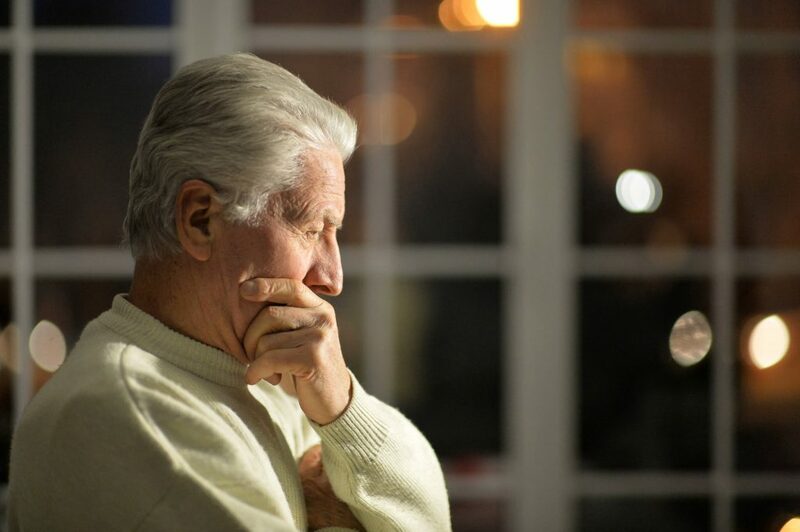 Separation and divorce are painful for parents and their children, but they can also be traumatic times for grandparents. It is normal for grandparents to develop a strong bond with their grandchildren. In many cases, grandparents contribute significantly to raising their grandchildren by providing childcare while the parents are working. It is also not unusual for grandparents to provide financial support to their grandchildren. For all those reasons, grandparents are justifiably concerned about their ability to maintain a close relationship with their grandchildren when the grandchildren’s parents separate or divorce. Ideally, parents understand the role that grandparents on both sides of the family play in their children’s lives and encourage those relationships to continue. Grandparents can provide children with a sense of stability when parents break up. In some cases, however, one or both parents resist allowing grandparents to see their grandchildren. If the children are living with one parent, for instance, and the other parent has little contact with the children, the parent with whom the children are living might decide to allow his or her parents to see the grandchildren while excluding the former spouse’s or partner’s parents from the children’s lives. Fortunately, grandparents have remedies when that happens. To enforce that right, grandparents may need to seek a parenting Order from a Family Law Court. The law provides that “a parenting order may be made in favour of a parent of the child or some other person.” A child’s grandparent is expressly listed as a party who is permitted to apply for a parenting Order. The communication the children will have with other persons. The law states that those persons include grandparents. Grandparents may, therefore, ask the court for an Order requiring a parent to permit them to communicate with, and to spend time with, their grandchildren. In an extreme case, a court might deem it to be in the best interests of the children to live with their grandparents. In all cases that require the court to make a parenting Order, the court must do what it deems to be in the children’s best interests. Each case is decided on its merit, and no two cases are the same. Grandparents should regard court proceedings as a last resort. It is best to work out disputes involving contact with the children without relying on the Family Court. If you cannot do so on your own, try consulting a Family Relationship Centre for assistance. Mediation or a similar family dispute resolution procedure is a useful tool for resolving disagreements about the time grandparents will spend with their grandchildren. In most cases, the Family Law Courts will require you to attempt family dispute resolution before you apply for a parenting order. It is important to approach mediation with reasonable expectations. Family Law Courts encourage grandparents to maintain contact with grandchildren and are often willing to order parents to permit contact. At the same time, Family Law Courts expect grandparents to play a supportive role in the family life of grandchildren, not to act as replacement parents. Demands for daily contact, or for the children to live with a grandparent, are less likely to be viewed with favour as requests for more limited contact. If you make clear during mediation that your requests are reasonable and that you only want what is best for the children (not what is best for you), the mediator (and, if necessary, the Family Law Court) is more likely to support your position.